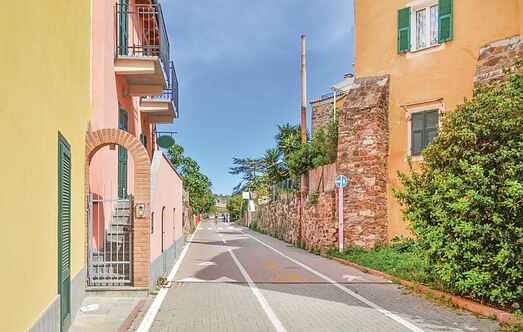 Find a vacation home to rent in Santo Stefano al Mare from our list of vacation rental properties. Campaya has over 6 vacation homes available in Santo Stefano al Mare, which give you the possibility to locate a unique accommodation in Santo Stefano al Mare which completes your check-list in search for the perfect self catering vacation apartments in Santo Stefano al Mare or vacation villas in Santo Stefano al Mare. This pretty holiday home on the top-most floor (with entrance from above) stands in a residence located just 1 km from the wonderful sandy beaches of Riviera del Fiori.